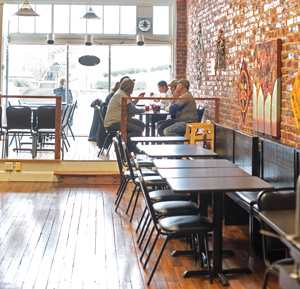 After nearly 12 years of business on 9th Street in Downtown Lynchburg, popular Indian-Mediterranean fusion restaurant Hot & Cold Café has found a new home on Main Street. 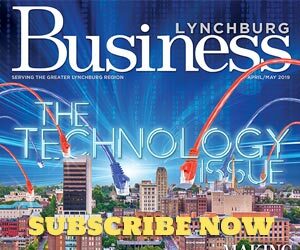 Upon learning that their restaurant would need to be relocated due to plans to build apartments inside the Krise Building, owners Uday and Timby Mukherjee chose to see this ending as an exciting new beginning and reopened at their new location on December 3. 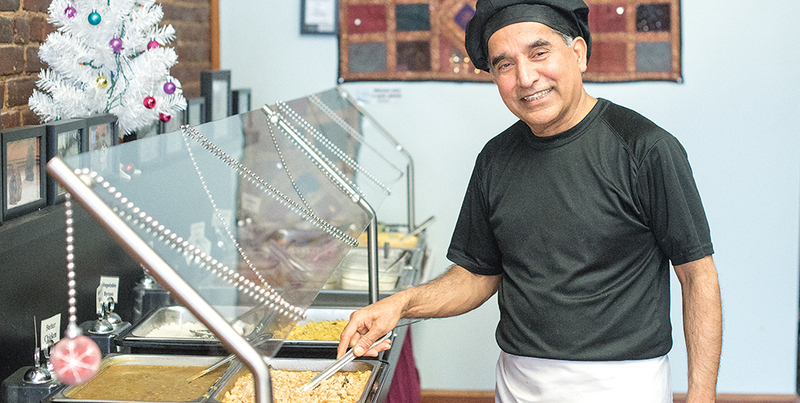 Uday Mukherjee has decades of experience in catering, cooking, and restaurant management, and his incorporation of Lebanese cuisine with Indian fare makes for a unique dining experience. The name Hot & Cold Café is reflected in the restaurant’s lunch buffet in that the latter offers half hot items and half cold items. 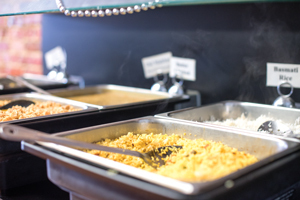 The buffet usually consists of three hot vegetarian dishes, one chicken dish, plain basmati rice, vegetable fried basmati rice, salad, and two additional cold dishes such as cucumber salad, black bean salad, or hummus. There is also fresh fruit and a dessert. In addition to the buffet, the restaurant boasts a large menu featuring homemade soups, salads, wraps, and vegetarian, chicken, and lamb Indian entrees. There are over 85 vegetarian options and over 35 vegan options on the menu. Mon. – Sat. : 11 a.m. – 8 p.m.